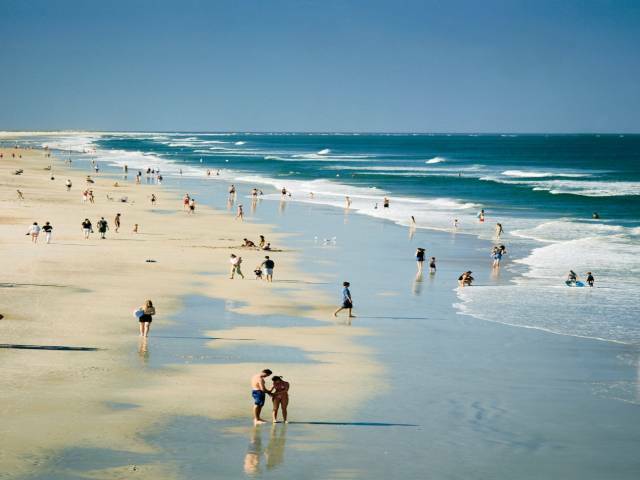 Known as Florida’s Historic Coast, Ponte Vedra and St. Augustine offer more than 42 miles of beautiful beaches to enjoy. 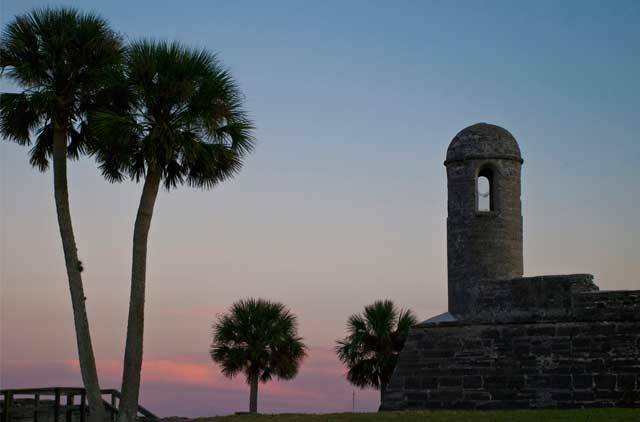 Learn more about planning your golf vacation on Florida’s Historic Coast. 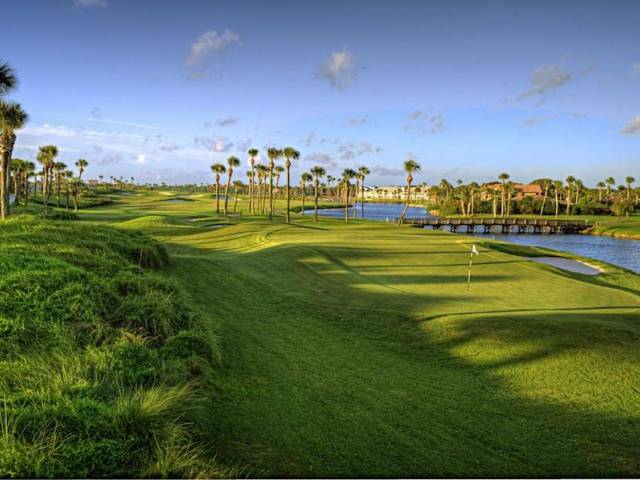 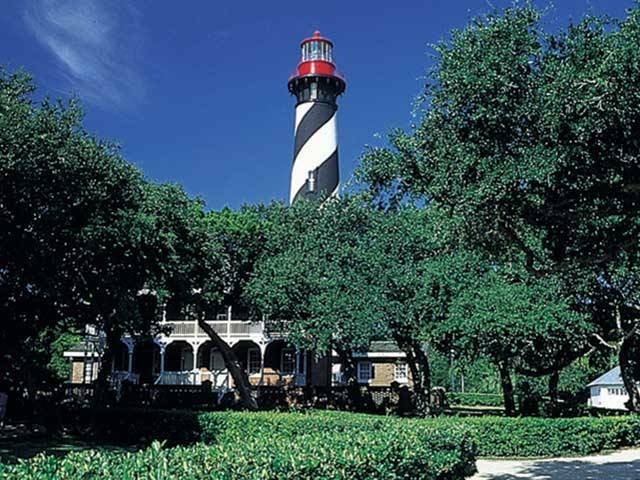 Florida’s Historic Coast includes St. Augustine, the oldest city in the U.S.; Ponte Vedra Beach, home of the PGA Tour; World Golf Village with the World Golf Hall of Fame; and 42 miles of pristine Atlantic Beaches. 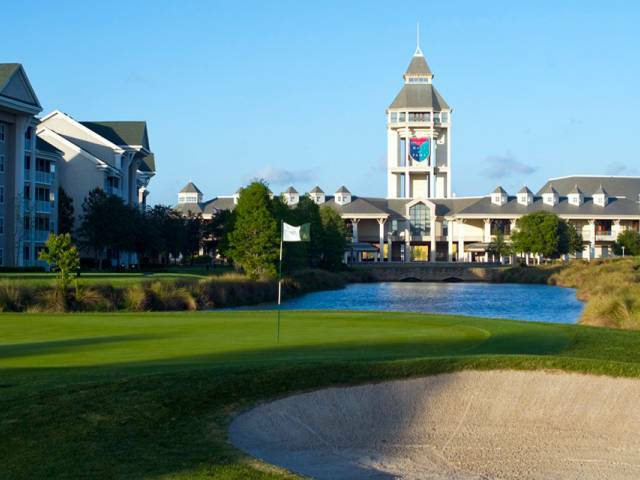 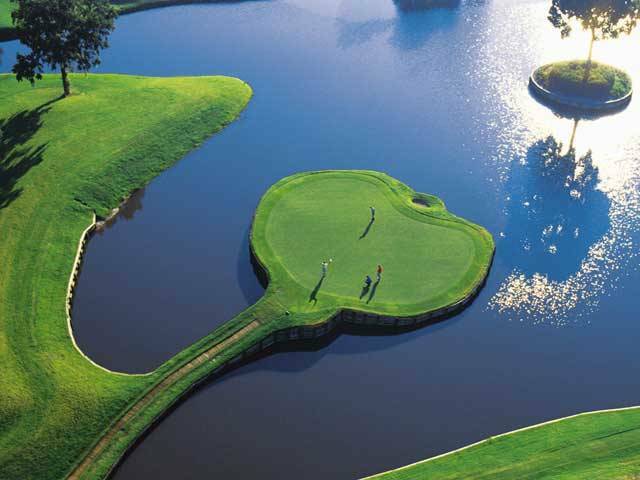 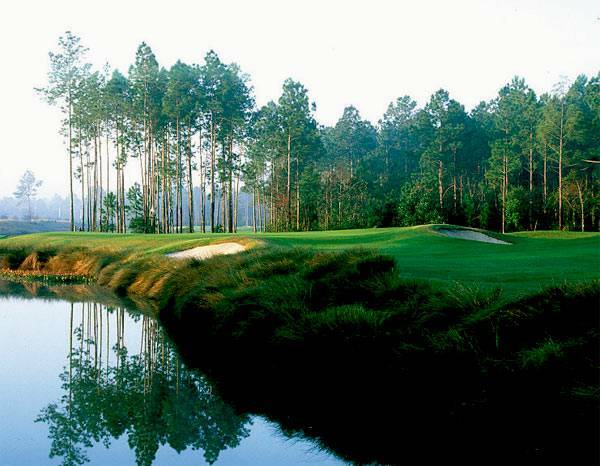 Choose from more than a dozen championship golf courses including the THE PLAYERS Stadium Course at TPC Sawgrass. 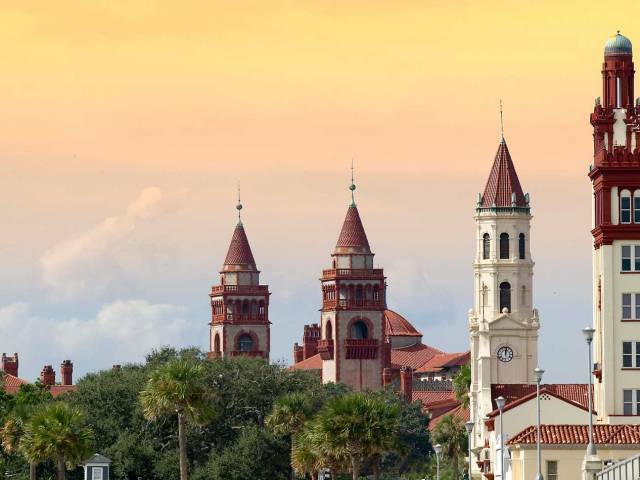 Explore more than 60 historic sites, art and culture, a burgeoning dining scene featuring year-round local fresh ingredients, craft beer and creative cocktails. 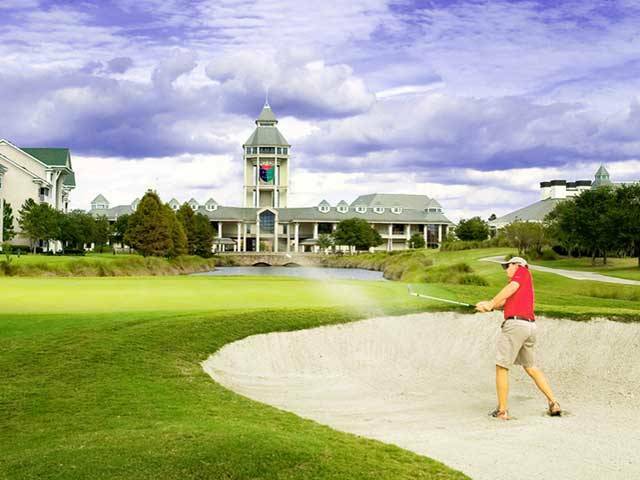 Lodging ranges from Bed & breakfast Inns, luxurious golf resorts, familiar hotels and vacation rentals.